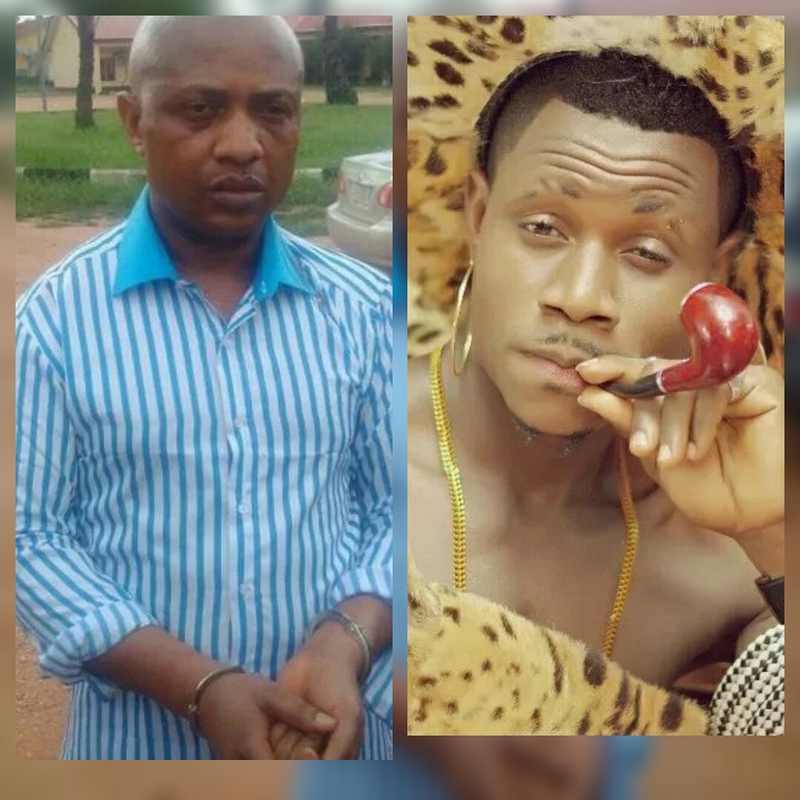 A Nigerian guy with the name 'T Shine Sisi Eko' on Facebook has said he would kill lots of people if billionaire kidnapper, Chukwudi Onuamadike aka Evans, is killed by the government. T Shine Sisi Eko who is an artiste according to his profile on Facebook wrote that although he doesn't know Evans personally, he just does not want him dead. But if the inevitable happens, he threatened to take up the kidnapping job of Evans and he would kill uncountable persons. 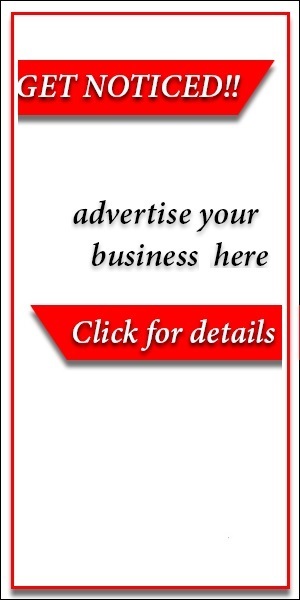 "Nigeria is so useless. I don't know this man but I don't jst want him dead. 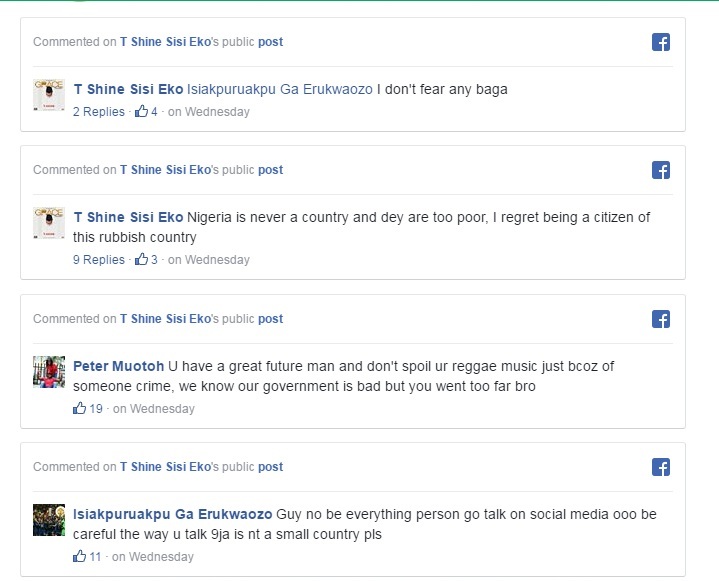 And if he mistakenly got killed by stupid Nigeria gov on Sunday,I swear me T SHINE SISI EKO,,will replace him and I must kill uncountable souls, Bet me"
Going through the comment section of the post, T Shine Sisi Eko is seen replying comments lambasting him of not knowing what he is saying.